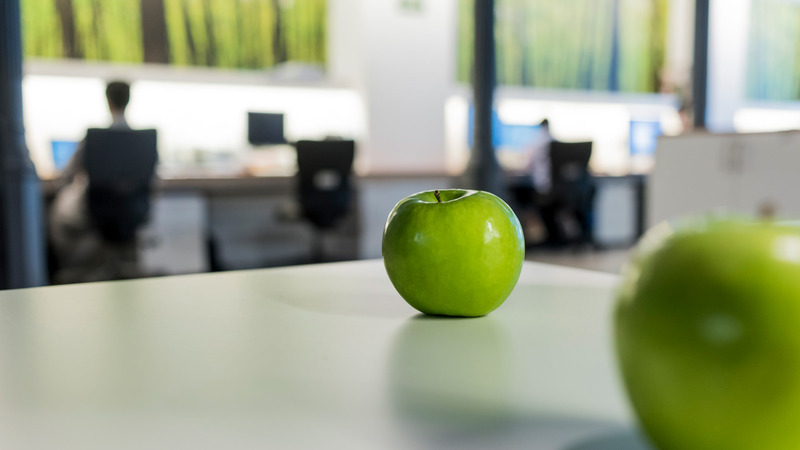 Europcar Mobility Group has chosen apple tree to manage its communication and public relations in Spain, both for the group itself as well as its individual brands. The company operates a number of brands, fulfilling the needs of each and every client and offering a wide range of mobility solutions. 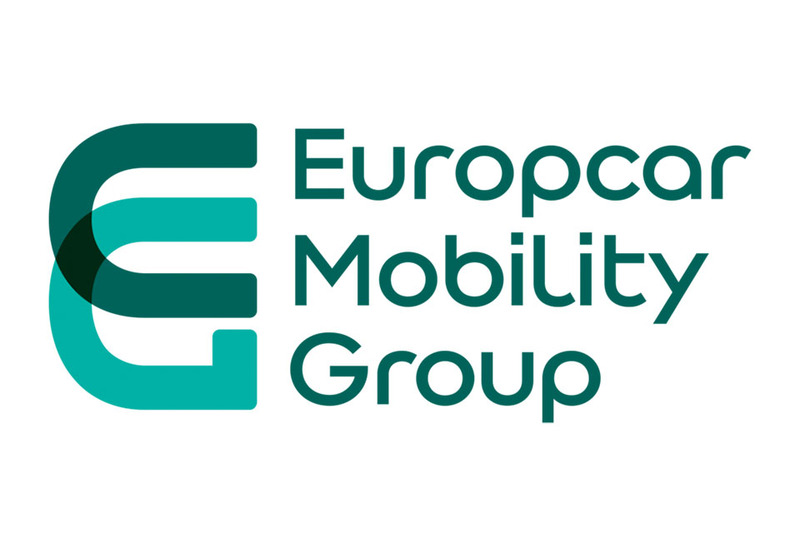 We will develop the strategy for Europcar Mobility Group’s corporate communication, aiming to reinforce its position as a leader in mobility services. 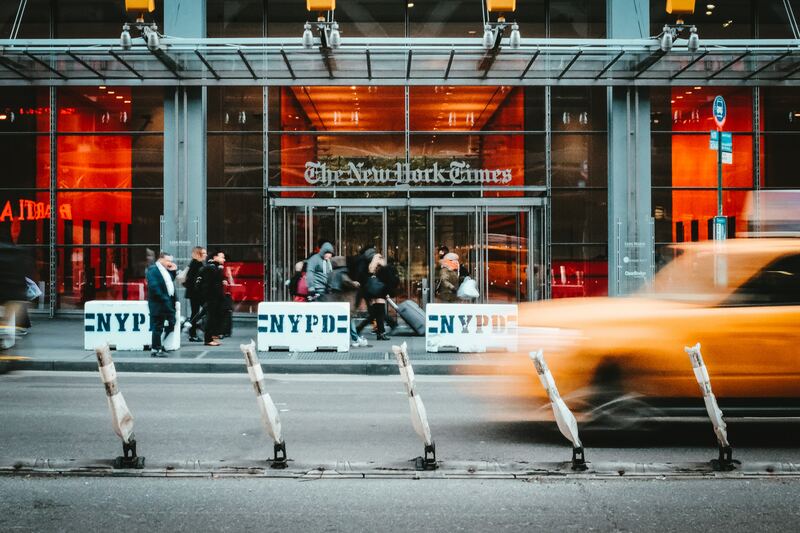 The agency will also define and implement a brand communication strategy for Europcar, Goldcar and Ubeeqo, in addition to managing the social media channels of the latter.